There aren't enough food, service, value or atmosphere ratings for Brewed Awakenings, Iowa yet. Be one of the first to write a review! They had the best coffee and breakfast anywhere downtown but they were forced to close. I am still hoping that they find a new home and bring great coffee back to the QCs. 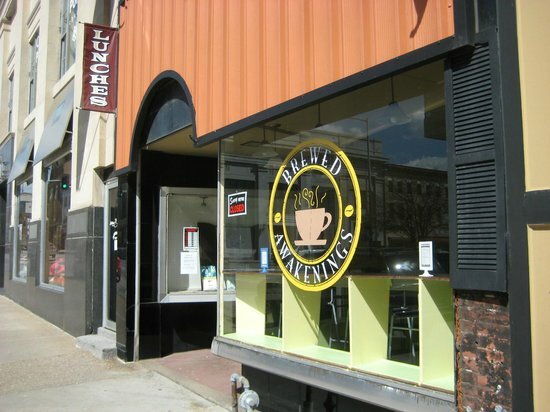 Get quick answers from Brewed Awakenings staff and past visitors.